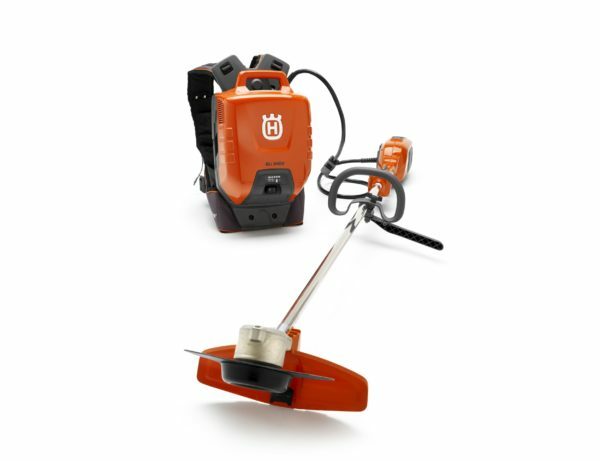 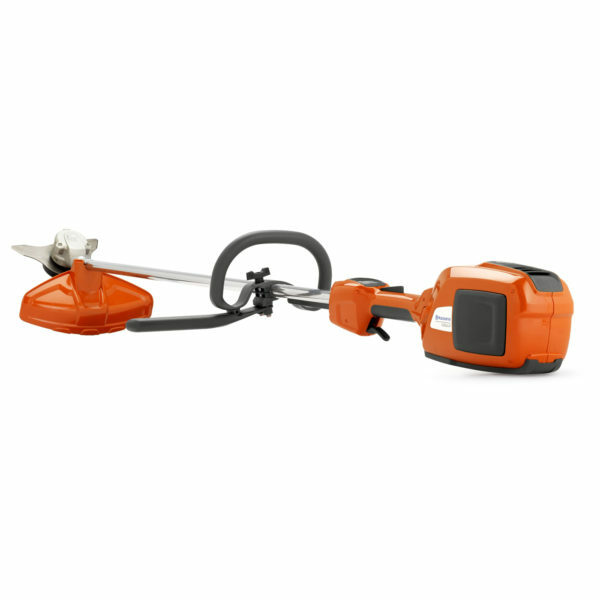 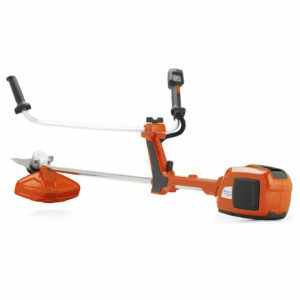 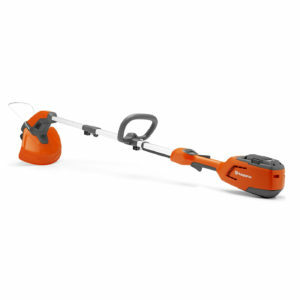 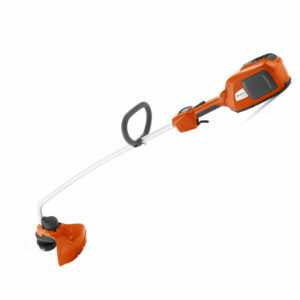 High performance battery loop handle trimmer with 2-way rotation trimmer head. 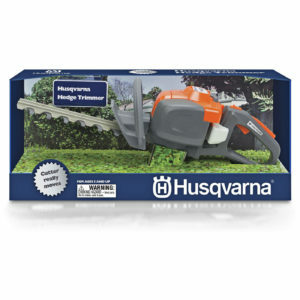 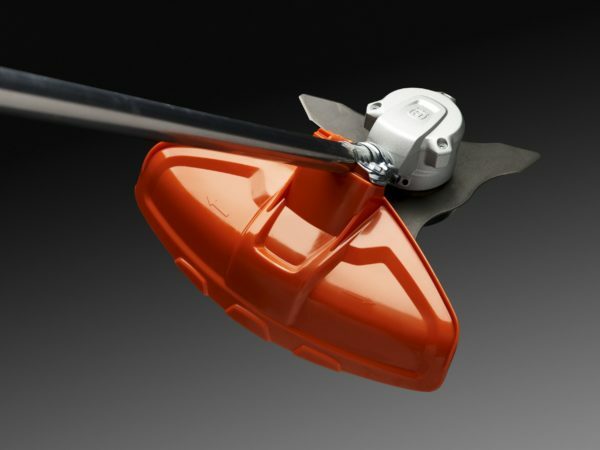 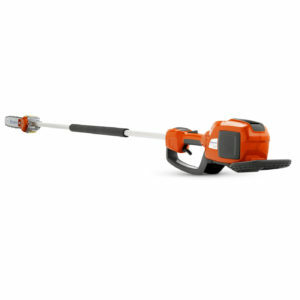 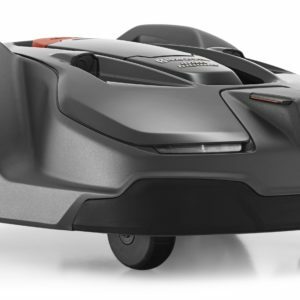 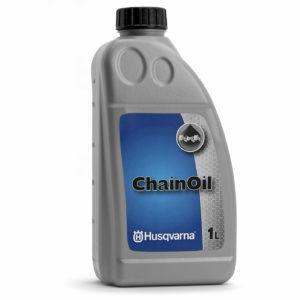 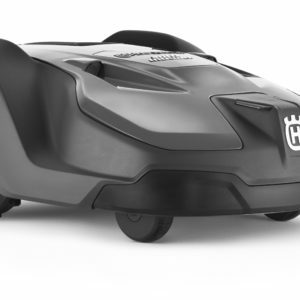 Husqvarna-developed, brushless motor with superb power for optimal trimming performance in tough conditions. 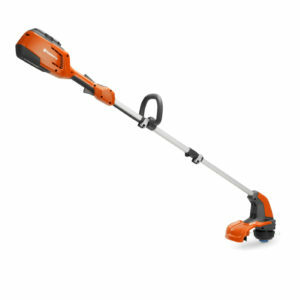 Economy mode with savEâ¢ contributes to longer working hours without having to change the battery. 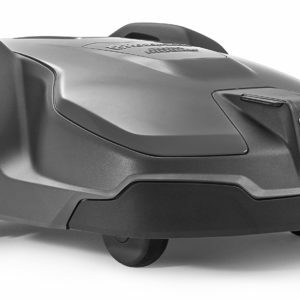 Intuitive keypad makes it easy to start and stop the machine. 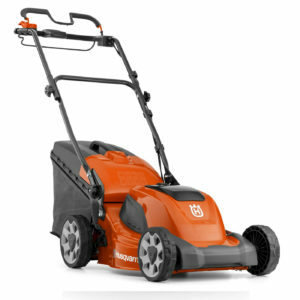 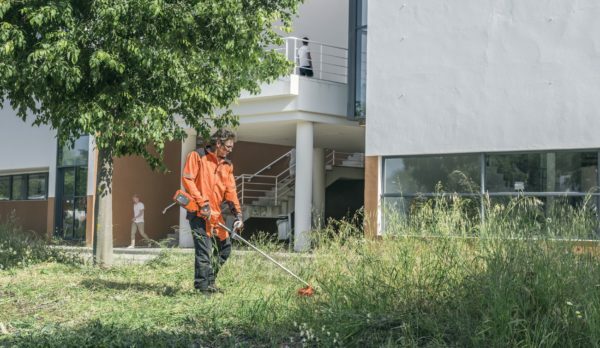 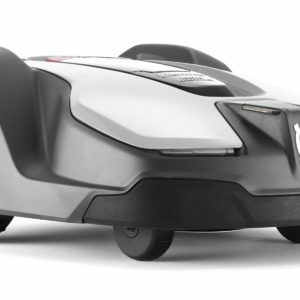 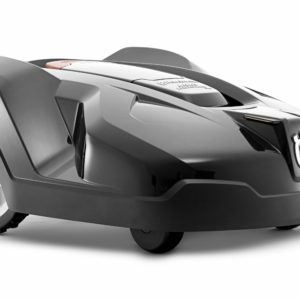 Two-way rotation of the trimmer head means less grass on walkways and reduced follow up operation. Twin line cutting system with Tapân Go function for quick and easy line feed.